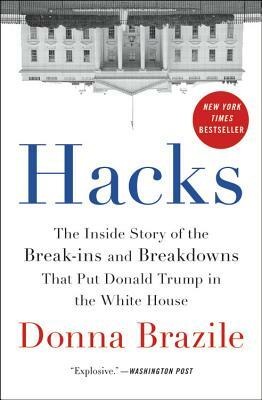 Donna Brazile is the former Chairwoman of the Democratic National Committee, an adjunct professor at Georgetown University, and a contributor to ABC News. A graduate of Louisiana State University, Brazile worked on every presidential campaign from 1976 through 2000, when she served as Al Gore's campaign manager. In 2014, Brazile was appointed by President Barack Obama to serve on to the board of the J. William Fulbright Foreign Scholarship Board. She is founder and managing director of Brazile & Associates LLC, a general consulting, grassroots advocacy, and training firm based in Washington, DC. for permission. "—Ruben Navarrette, syndicated columnist, the Washington Post Writers Group.